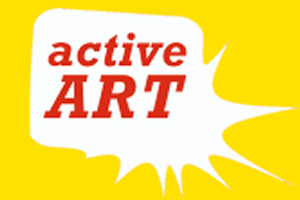 Active Art runs inspirational courses and workshops at Naturescope, bringing the world of Art & Design, to a young audience. Using performance, physical and large scale making, animation, image making and puppetry. Working with artists, designers, animators and film makers to bring ideas to life to explore creative solutions. 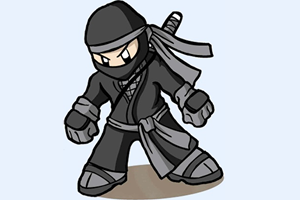 Ninja Kids is a Martial Arts club offered to 4-6 years and 6-12 years. The training aims to give children confidence, coordination, balance, discipline, respect, self-defense, courage and anti bullying skills. The training is ideal for helping children to subsequently reintegrate in to mainstream sports.